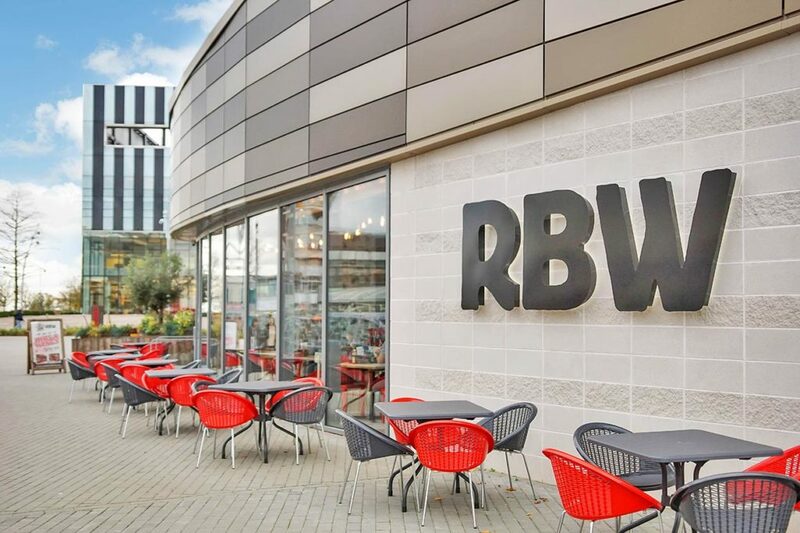 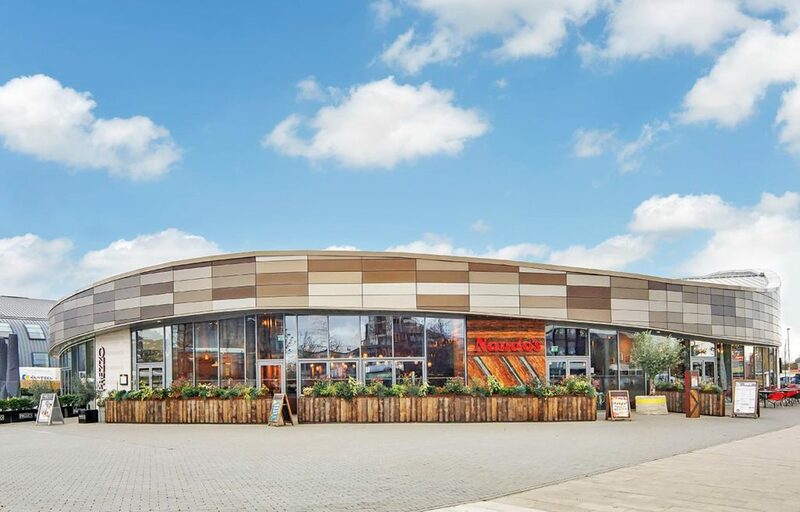 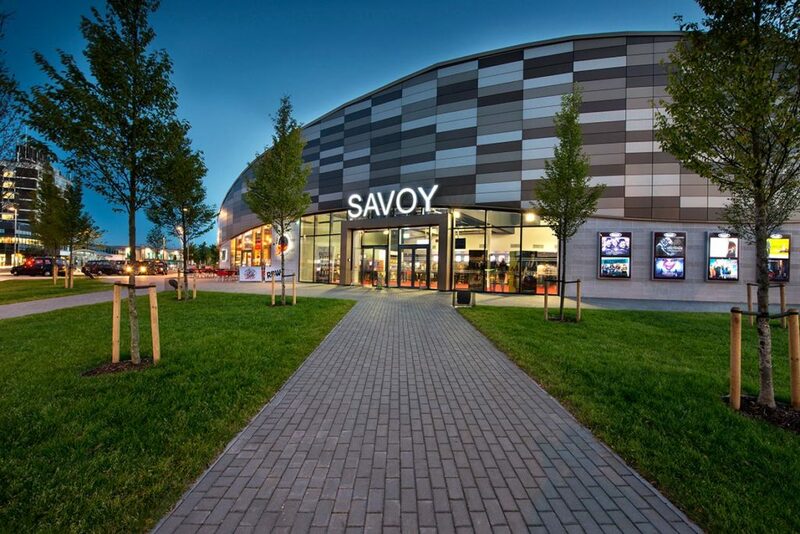 Town centre development of 6 screen cinema for Savoy Cinemas and 3 restaurants for Prezzo, Nandos and RBW Spur. 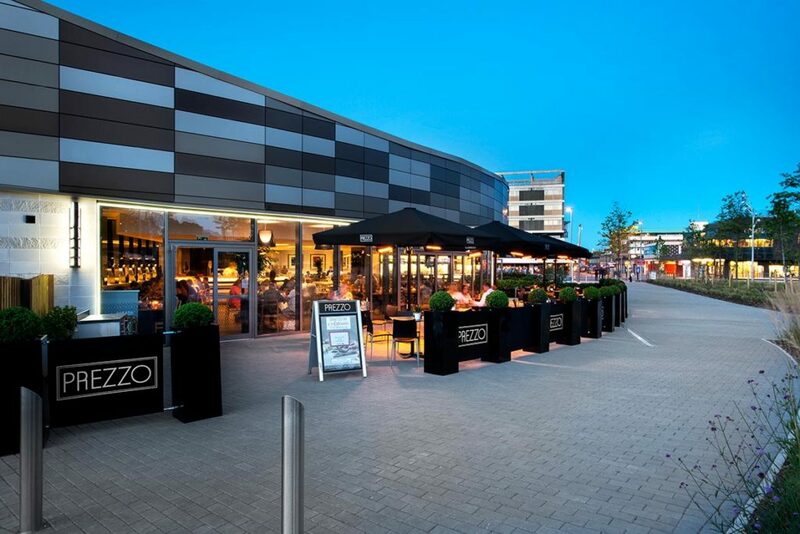 The development includes significant public realm and a 224 space carpark operated by Corby Borough Council. 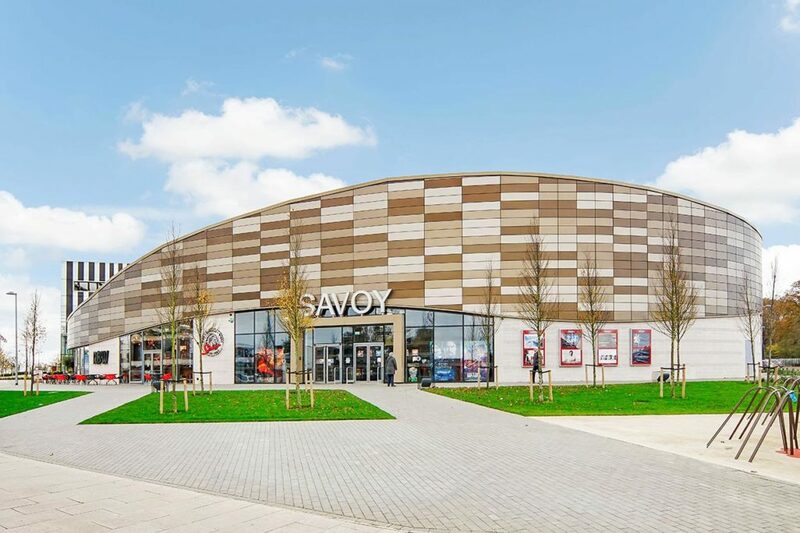 Description Leisure scheme of cinema, 3 restaurants and public car park.